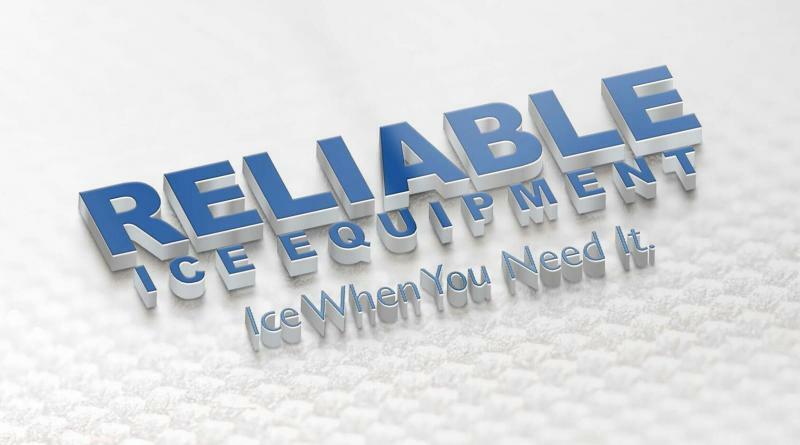 Reliable Ice Equipment Inc. - GALLERY / Always uNder cOnStRuCtION! / New Images added often !!! GALLERY / Always uNder cOnStRuCtION! 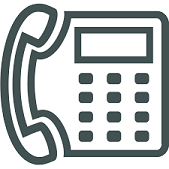 / New Images added often !!! To see Some examples we have found of improperly installed ice machines! Who says you don't have to clean your Commercial Ice machine? ﻿﻿( rev. 010115. Rates and policies subject to change without notice )﻿Copyright 2014 Reliable Ice Equipment Inc.. All rights reserved.